Dimensions: 20W x 10H in. Gatco Fine Bathware is a privately held corporation based in the San Francisco Bay Area. For over 30 years Gatco’s designs, high-quality, and smart value have made them the premier choice of consumers. Their line of designer bath collections ranges from traditional to modern, making it easy to find bath products that complement your style. 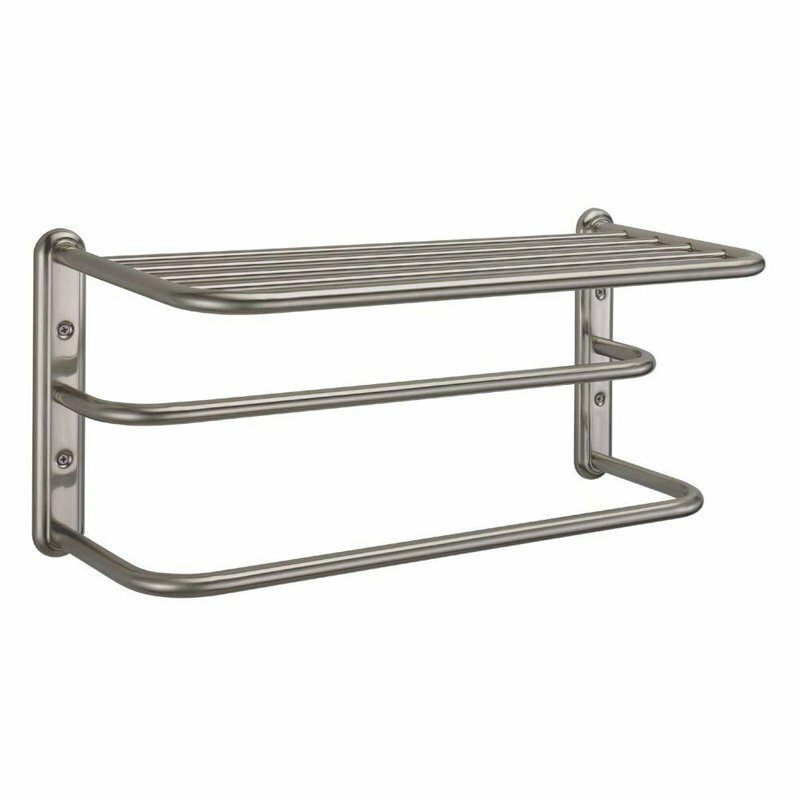 Towel bars, mirrors, grab bars, shower curtain rods, hooks, and free-standing countertop accessories round out their extensive product list. We were in the process of upgrading our main bathroom and my wife was looking for a hotel style towel rack. You had it in stock and in the exact finish she was looking for. What a great site to shop for those unique accessories you can't find at the big box stores.